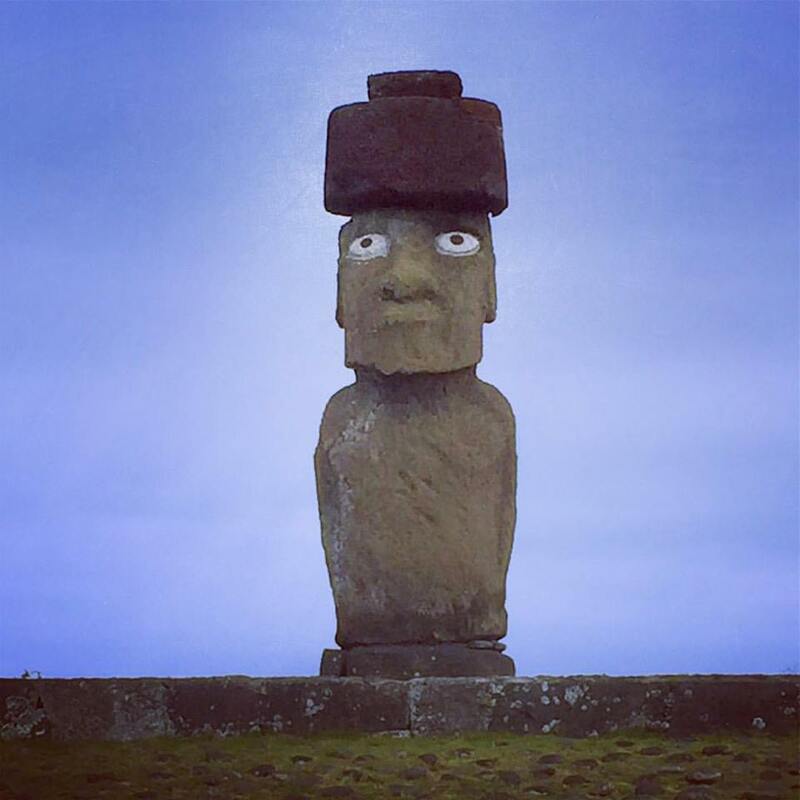 Tied with African safaris as one of my favorite travels to date, Easter Island - known locally as Rapa Nui - is the most remote inhabited island on earth. Perfect for introverts! It is so remote, in fact, that the only land visible from the island is the moon. Easter Island holds its mystery close to its heart. Settled hundreds of years ago by Polynesians, Rapa Nui was once a robust society, with its own culture and religion (made famous by its iconic moai carved statues). In a matter of decades, the entire civilization collapsed. The population of nearly 10,000 dwindled to just a couple hundred. No natural resources remained. All the moai were curiously toppled on their faces. And no historical record exists of exactly what the hell happened on Easter Island. A visit to Rapa Nui makes an excellent extension to a trip to Chile. While on this volcanic island, you'll get to experience nature up-close on various hikes, snorkeling opportunities, and let your mind be blown as you ponder for yourself just what happened and what it must have felt like to go through the End Times. Ahu and Moai - Oh My!